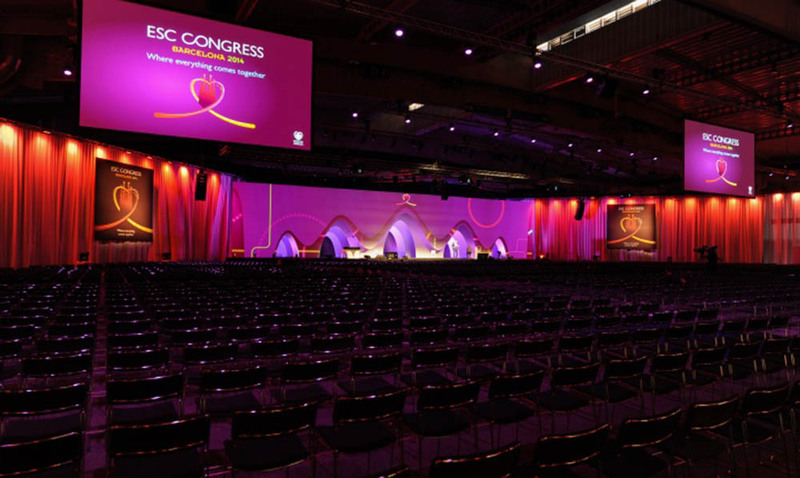 The 2014 Annual Congress of the European Society of Cardiology (ESC) took place from August 30th until September 3rd. 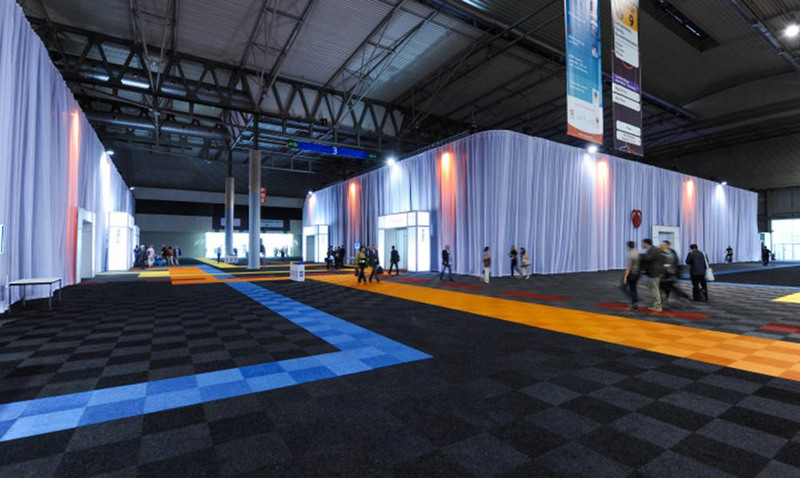 This year the ESC was organised in Fira de Barcelona and assembled 30,300 cardiovascular professionals together. 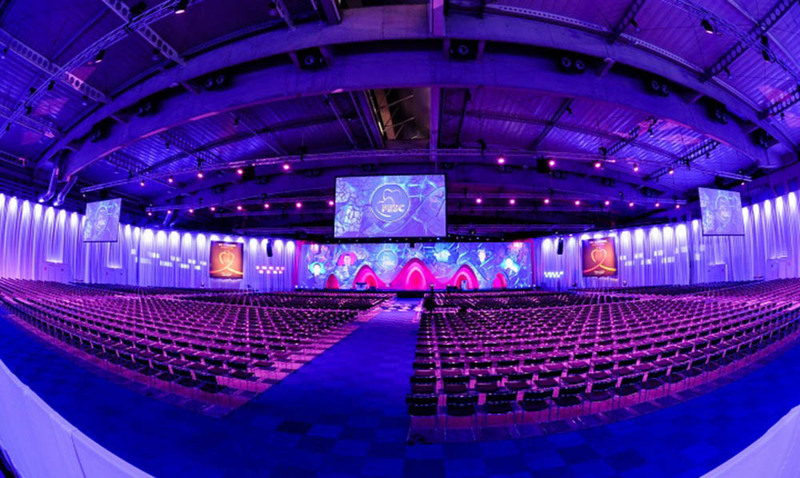 As the preferred supplier of ESC, ACS provided all of the audio and visual support and temporary meeting rooms, including a spectacular plenary hall, which offered seating for 3,000 delegates. ACS constructed 25 breakout rooms in total to accommodate all 30,300 delegates.